Gotham City has a new caped crusader - it's Domo, wearing Batman's familiar blue and gray costume! 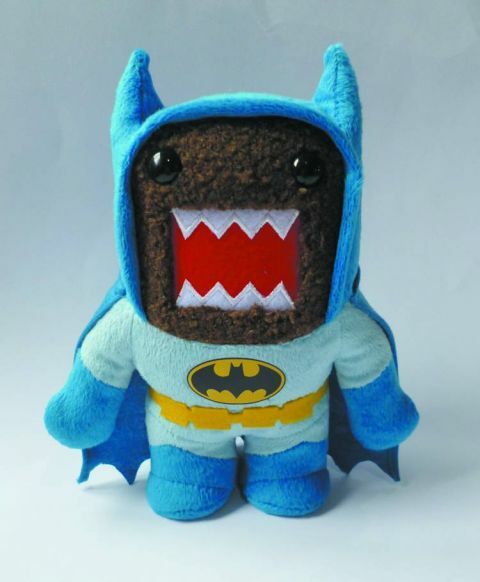 The latest release in the Domo x DC Comics plush line, Bat-Domo is available in 6" and 9" sizes. Other products for "Domo Kun" in "Character Goods"